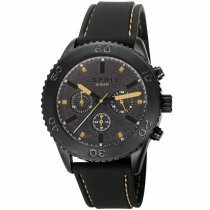 ⌚ESPRIT Watches: buy cheap, get postage free & fast! Esprit watches - sporty and elegant, your new watch from Esprit? The success story of the international fashion group Esprit began in 1968 in San Francisco with the sale of homemade garments. Today, in addition to clothing for women, men and children, the label also offers shoes, bags and other fashion accessories. This also includes a versatile range of watches. From the sporty chronograph to the elegant, glamorous ladies' watch with glass crystal trim, there is something for every outfit and every taste. The collection is constantly being expanded to include new models that are precisely tailored to current trends in terms of shape, colour and details. Not only visually, but also functionally and qualitatively convince the fashionable Esprit watches and are therefore ideal companions in many everyday situations. Be inspired by the large selection of cutting-edge design ideas! 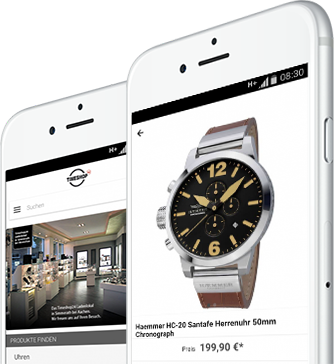 As with all models, we also offer you a lot of services, ranging from free band shortening to money-back guarantee, depending on the model.